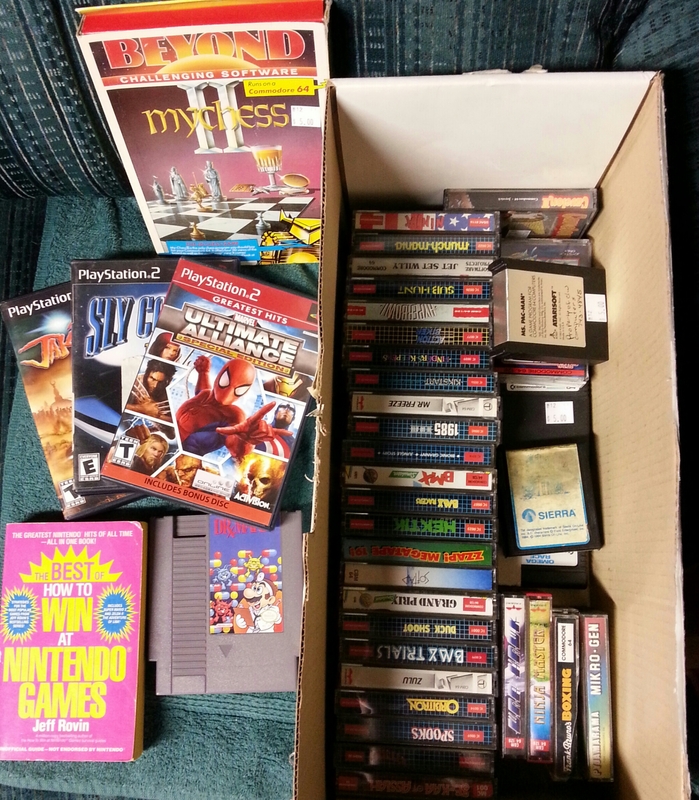 $35-ish haul from a flea market in Flat Rock, Michigan. The Commodore tapes are a score at $20 for the entire box. Jeff Rovin’s Nintendo books are always a nostalgia trip.